NEW YORK (WABC) -- Civil rights activists are demanding answers after a construction worker in Queens made a shocking discovery at his work site. 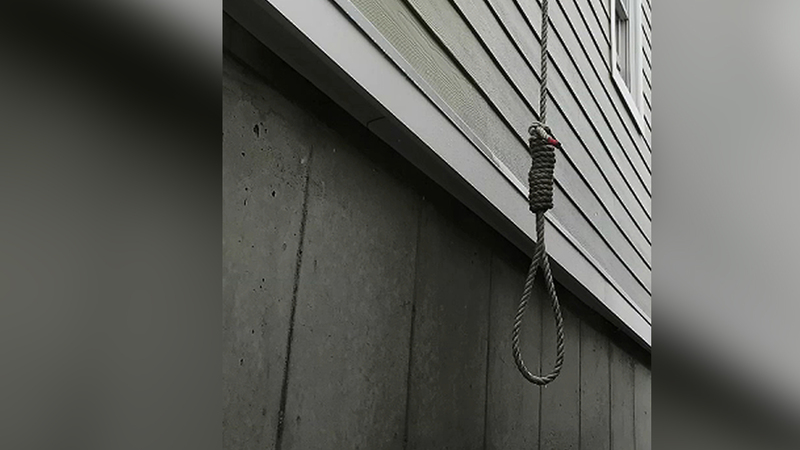 The worker says he found a noose hanging nearby the construction site on Thursday. Now leaders at the National Action Network want to meet with executives at the company, AECOM Tishman Construction. "It's unacceptable that black and brown people have to go to a job where they have to endure hazards and then be told that their lives don't matter," said Minister Kirsten John Foy of the National Action Network. In a previous incident in Manhattan, workers filed a lawsuit against the construction company after complaining about a safety poster depicting a man with a noose around his neck as he worked on a ladder. Eyewitness News has reached out to the company for a response, but has not yet heard back.